Cotton lace adorns the impeccably pleated bodice. Sheer wide straps alluringly call attention to the neckline. Cotton lace and a single understated ruffle trim each gathered tier on the diaphanous chiffon skirt. To try this item on, book an appointment at your nearest Tadashi Shoji Retail Boutique. 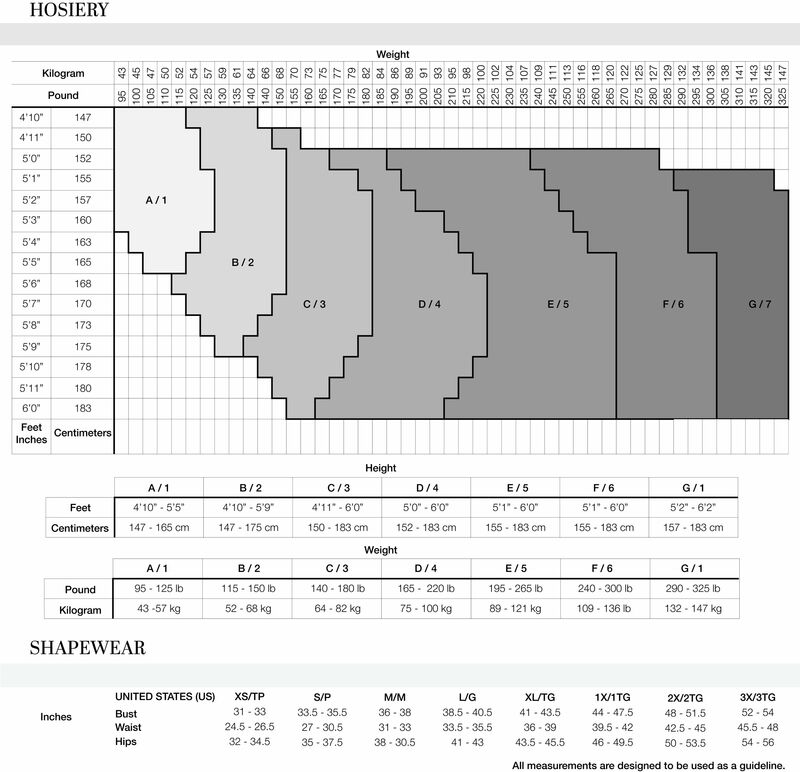 It is important to maintain the tier’s proportions when hemming this style. 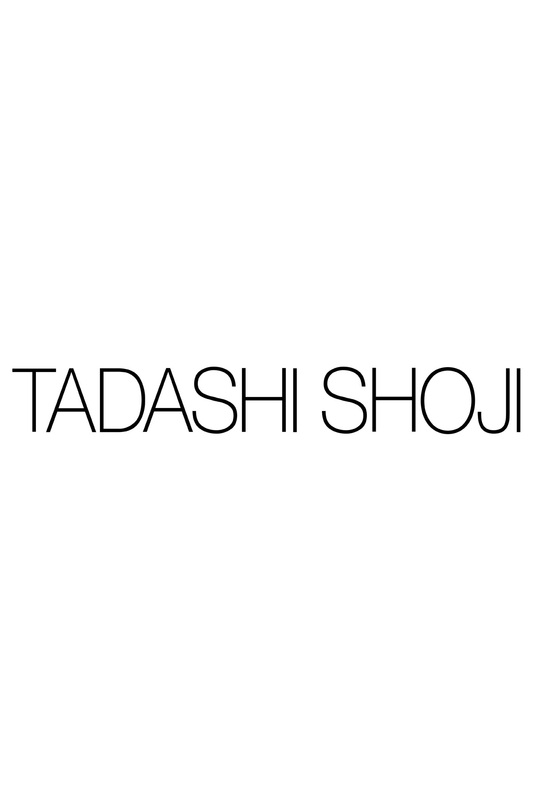 For further assistance, please contact a Tadashi Shoji customer specialist for your personalized advice.